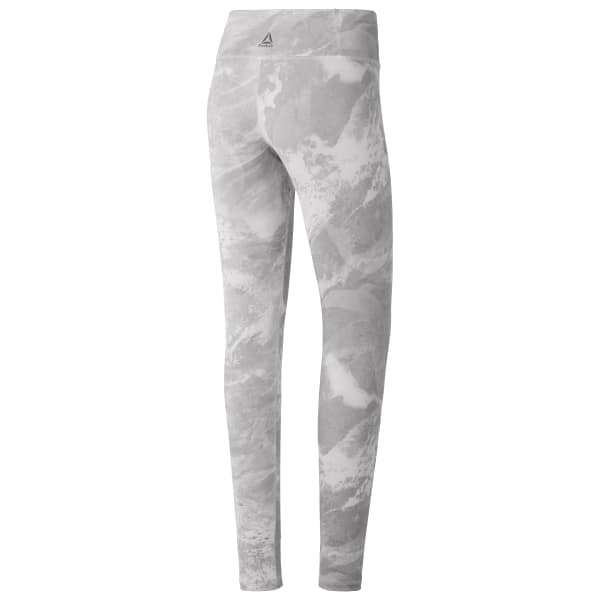 High style in a high-stretch compression weave makes these leggings supportive and bold. Our Combat Prime Lux Tights come with a wide waistband for added coverage and a flattering shape. Speedwick technology makes sweat disappear fast.